Home IT BUSINESS What is the best solution for user behaviour analysis? User Behaviour Analysis (UBA) is tracking, collecting and assessing user data and activities using monitoring systems. UBA plays an important role in every business in the Digital age 4.0, especially E-commerce. Understanding users’ interests and behavior is essential in order to adapt E-commerce websites to customers’ requirements. Which is the right User Behaviour Analysis tool for E-commerce Marketers? With the booming growth of online transaction, mobile software development has brought great benefits to the rise of E-commerce today. E-commerce has gained massive popularity with great integration of mobile due to the convenience that online shopping can bring. The Internet is now a lifeline, which retail companies can no longer live without and technology is the driving force behind E-Commerce. Read more How E-commerce today integrate with mobile software development? Therefore, Marketers nowadays need to transform into Interactive Marketers to seek for insights of users’ interest and their behavior. Unlike the outbound marketing of the past, Interactive marketing creates a two-way dialogue between business and customers. Consequently, marketing becomes a dynamic process that follows customers rather than leading them. Any time a customer is invited to provide feedback, express their personal preferences, or offer up demographic information, they are providing information that marketers can use to guide their advertising efforts. Interactive marketing can take many forms, but search engine marketing is one of the most common. When customers type a query into a search engine, they see lots of results based on their search keywords. Thus, in order to boost SEO ranking of their firms on Google with specific keywords, Interactive Marketers need to be equipped with the right tools to identify those queries. 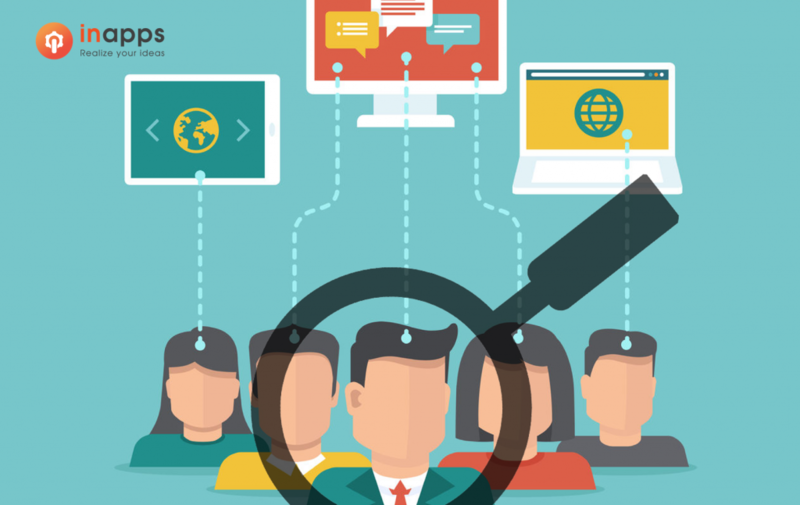 In fact, Marketers need to distinguish the complex behavioral patterns of users. Nowadays, there are many digital tools which can help Marketers engage with users thoroughly. However, only a few of them can provide sufficiently a true picture of user data insights. 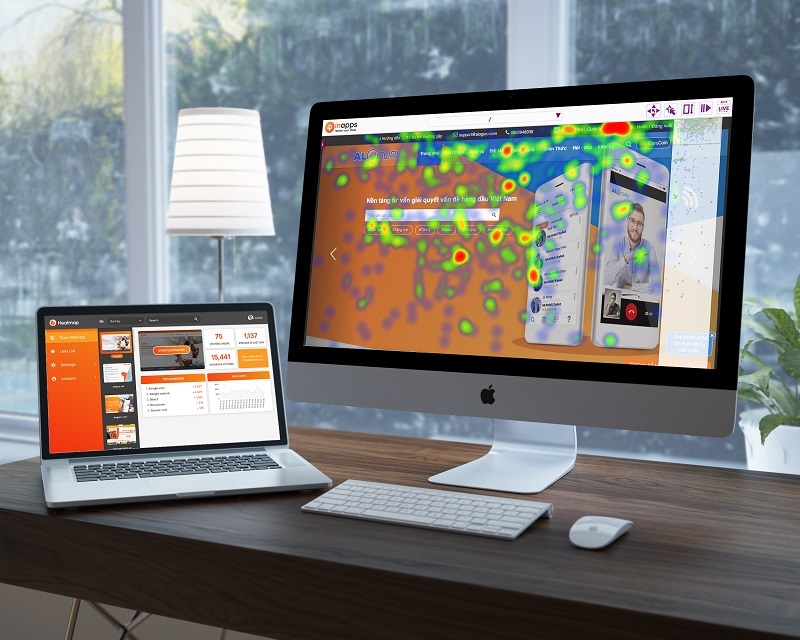 Being the first in closing the gap between business and user, empowering Marketers in optimizing UBA, InApps proudly introduce a trustful tool called Heatmap. Heatmap is a tool to reveal users’ behaviors on a website using the heat map with colors. It is easy to understand and very usable. Furthermore, it is a helpful hand for business to understand their users and learn to convert them into customers. Heatmap answers a big question of every business owners: How can we know our users’ online behaviors? With Heatmap, understanding users is not a difficult task and should not cost you much. Therefore, it offers a solution to save cost, but still optimize the right data for UBA. 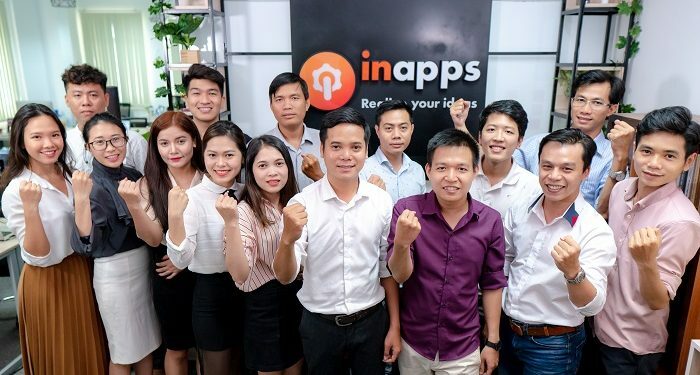 As a leading software development outsourcing company in Vietnam, InApps has been trusted by many global clients for offshore development and software outsourcing. 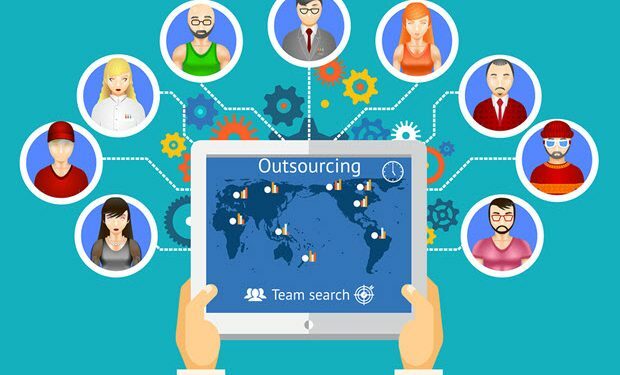 Clients from USA, Australia, Northern Europe, Korea, Singapore, Southeast Asia, etc, come to us with their toughest challenges in technology and business problems to seek a solution. Throughout different projects, InApps has earned great experience in meeting clients’ expectation of quality, cost-efficiency, 100% satisfaction by giving 100% dedication. Clients can have a better knowledge of our expertise through our case study solutions. Here are some of our case study highlights. Let our case studies suggest you a technology solution to resolve challenges and leverage your business. Heatmap’s clients are very satisfied with the success of their CRO (Conversion Rate Optimisation) and become loyal customers. They have utilized Heatmap to increase conversions and drive massive sales. The better you learn about Heatmap, the higher Conversion Rate you can acquire. Heatmap competency: usable functions — reasonable cost — correct statistics. 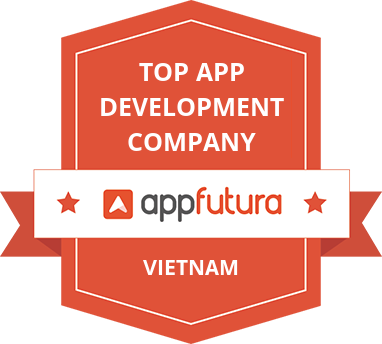 Heatmap has gained vastly positive feedback and attention of most of the Interactive Marketers in Vietnam. Currently, Heatmap provides unlimited free trial with 1000 visitors for 1 website. So, why not try it out and experience?